Draco wanted to be a Jawa for Halloween so I made him a costume. 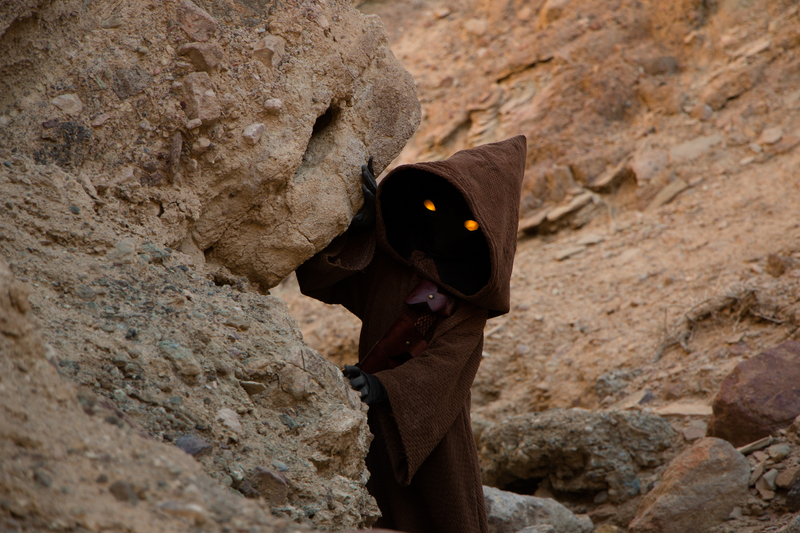 Naturally, had to drive to Death Valley to shoot him in the same places they filed the original Jawa pickups for Star Wars 1976. I mean… you gotta. Click Here for a Gallery of the Shoot!